America’s western rivers are under assault from development, pollution, invasive species, and climate change. Returning these eco- systems to the time of European contact is often the stated goal for restoration efforts, yet neither the influence of indigenous societ- ies on rivers at the time of contact nor the deeper evolutionary relationships are yet understood by the scientific world. 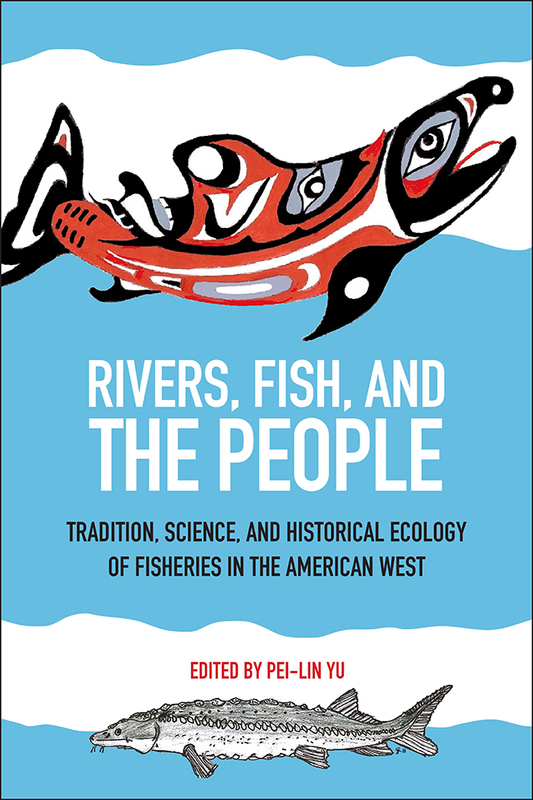 This volume presents a unique synthesis of scientific discoveries and traditional knowledge about the ecology of iconic river species in the American West. Building from a foundation in fisheries biology and life history data about key species, the book reveals ancient human relationships with those species and describes time-tested Native resource management techniques, drawing from the archaeological record and original ethnographic sources. It evaluates current research trends, summarizes the conceptual foundations for the cultural and evolutionary significance of sustainable use of fish, and seeks pathways for future research. Geographic areas described include the Columbia Plateau, Idaho’s Snake River Plain, the Sacramento River Delta, and the mid-Fraser River of British Columbia. Previously unpublished information is included with the express permission and approval of tribal communities. This approach broadens and deepens the available body of data and establishes a basis for future collaboration between scientists and Native stakeholders toward mutual goals of river ecosystem health. Pei-Lin Yu is an ethnoarchaeologist who has worked for the U.S. Forest Service, Bureau of Reclamation, and National Park Service. She is currently a professor at Boise State University. She is the author of Hungry Lightning: Notes of a Woman Anthropologist and coeditor of The Archaeology and Ethnoarchaeology of Mobility and Lithics in the West.